EU membership is a contentious topic in the UK where many of the electorate cherish the idea of proud independence, and where the press is largely eurosceptic. Nevertheless, there is strong support for EU membership from many sections of business, the unions, and the general population, especially young people. Labour party policy has been to strongly support EU membership on the basis that it best serves UK economic and security interests, and that necessary reforms are most likely to be achieved by cooperation rather than confrontation. 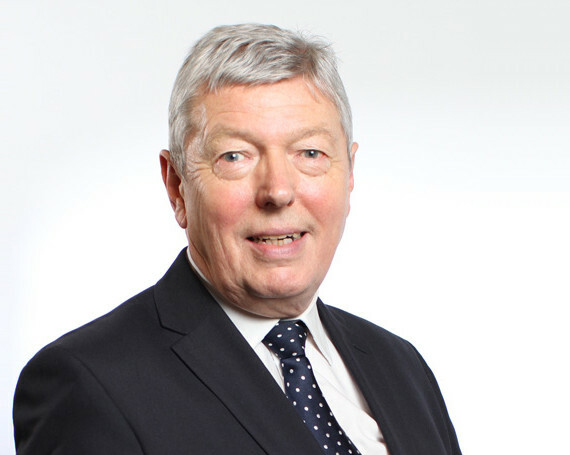 Come and hear Alan Johnson, the popular former minister, put the Labour case to say ‘Yes’ to Europe.